Have ideas on how auto insurance rates in Ontario can be made more affordable? Want to share your views on Ontario’s current car insurance sector and how it is being handled in our province? Well, the government wants to hear from you! They have put together a survey where they are asking Ontario residents to weigh in and share their feedback on car insurance. 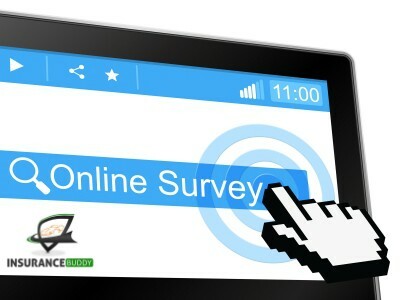 The survey can be accessed here. Included in the survey is a question about whether or not drivers should be charged auto insurance rates based on where they live, something we have discussed here. This survey is part of the government’s plan to address auto insurance in Ontario and consider reforms to improve the system, and hopefully for consumers find ways to address rates that are constantly increasing. The survey, Making auto insurance more accessible and affordable in Ontario, is available until February 15, 2019. Click here to share your views. And as always, we’re here if you want to get an auto insurance quote online, or want to discuss further with an insurance specialist.